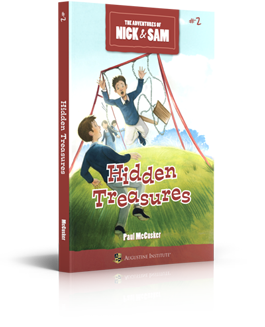 A story of humble generosity. 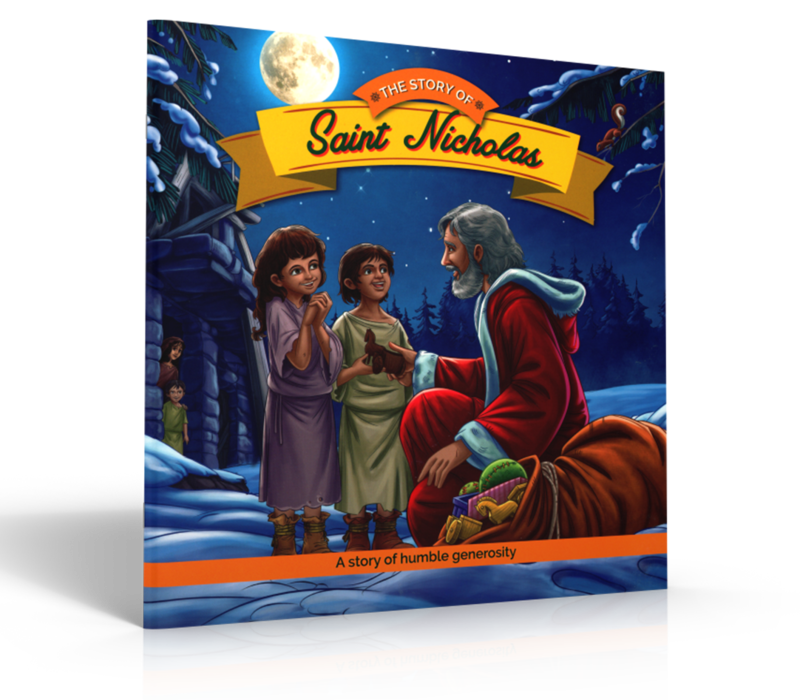 The Story of Saint Nicholas is the story of a humble priest who showed God’s love through giving. 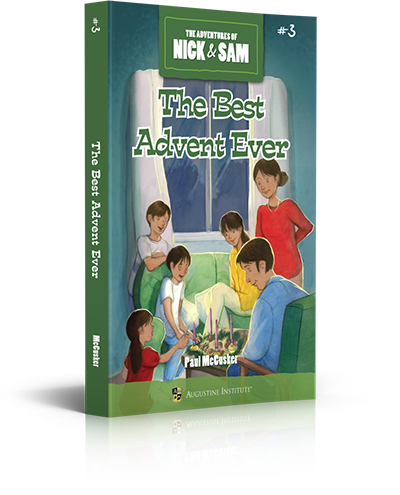 In this book written for children 10 and under, kids will have the chance to discover the magic of the generosity of Saint Nicholas. 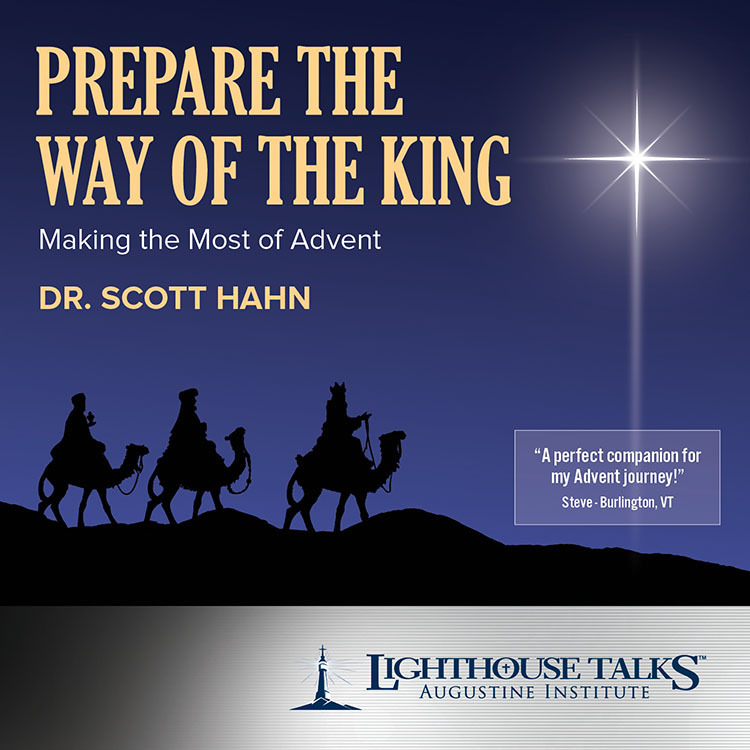 Dr. Scott Hahn - one of the most eminent Catholic theologians in our country today- reveals what scholars now know about the shepherds, the mysterious Magi, and King Herod. 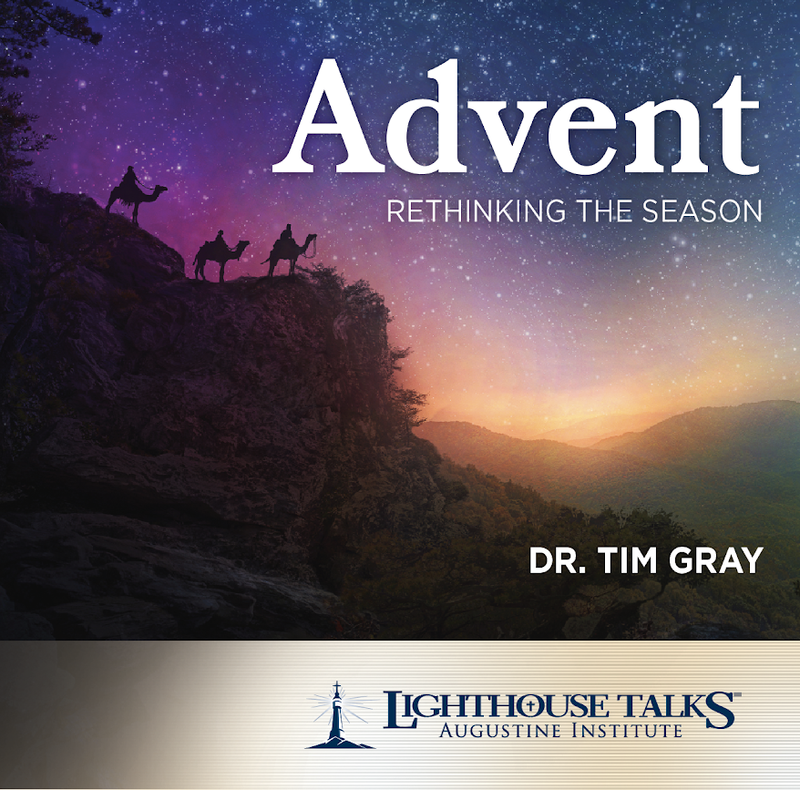 Your Advent journey will take on new meaning as you prepare your heart for the birth of our Lord. 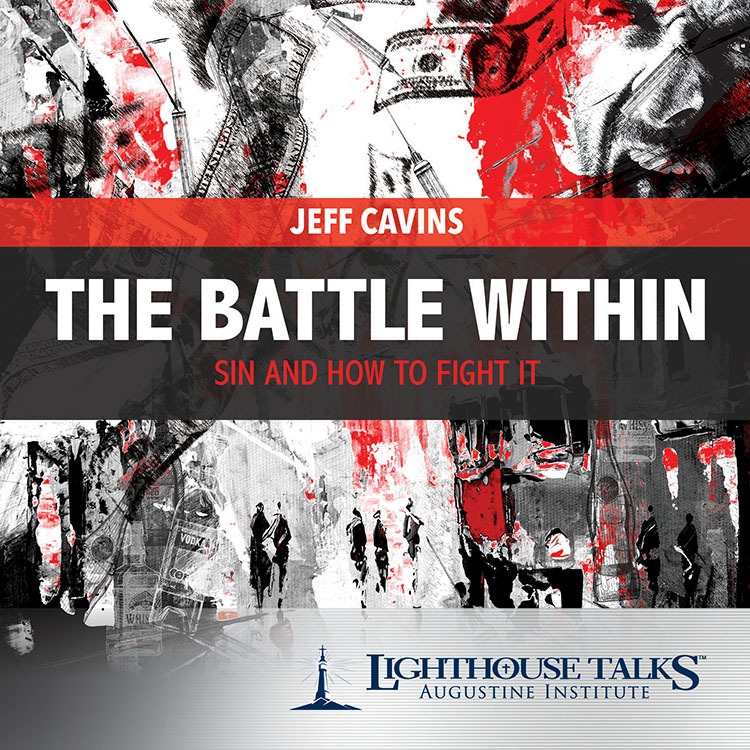 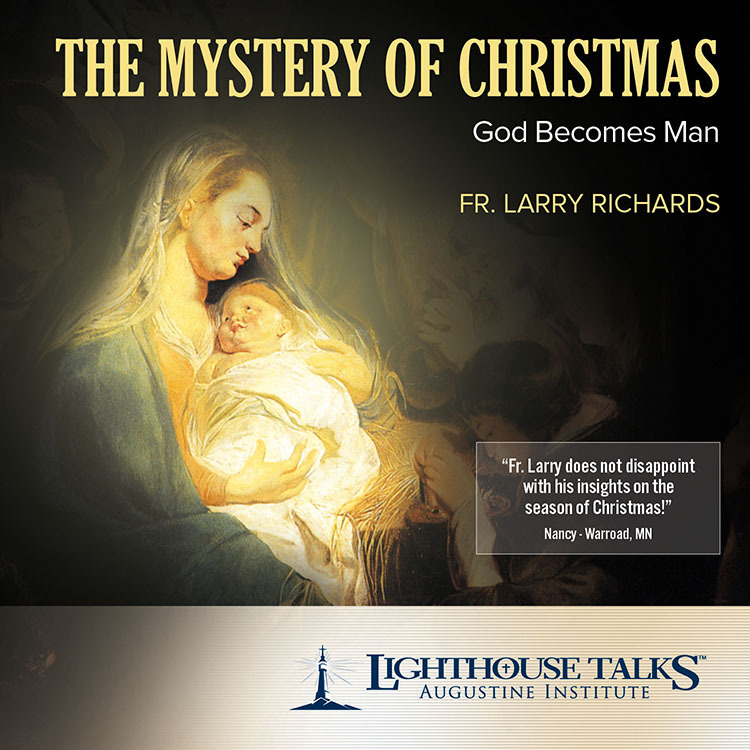 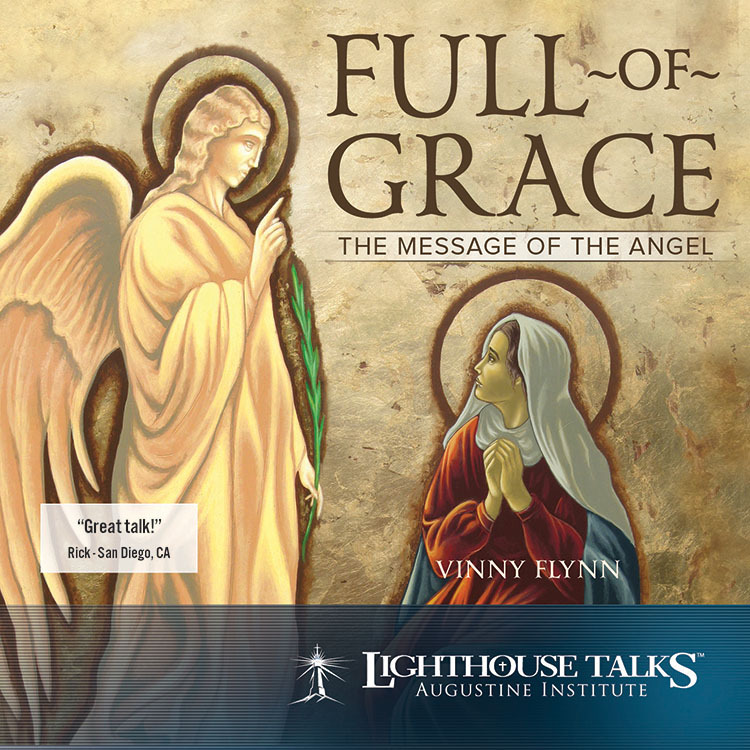 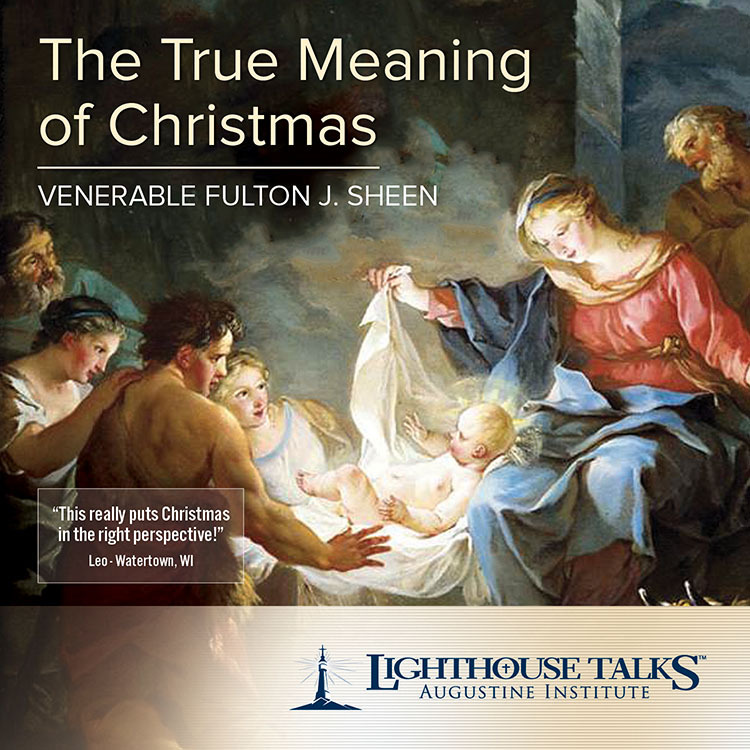 This illuminating presentation is sure to help you grow in appreciation of the greatest gift ever given to mankind - Jesus Christ.